can copy about 200 brands remote controls in market. If you need more informations and manual please email us. 4, Markets covered Europe, South and North America, Asia etc. 5, Offer samples to test. 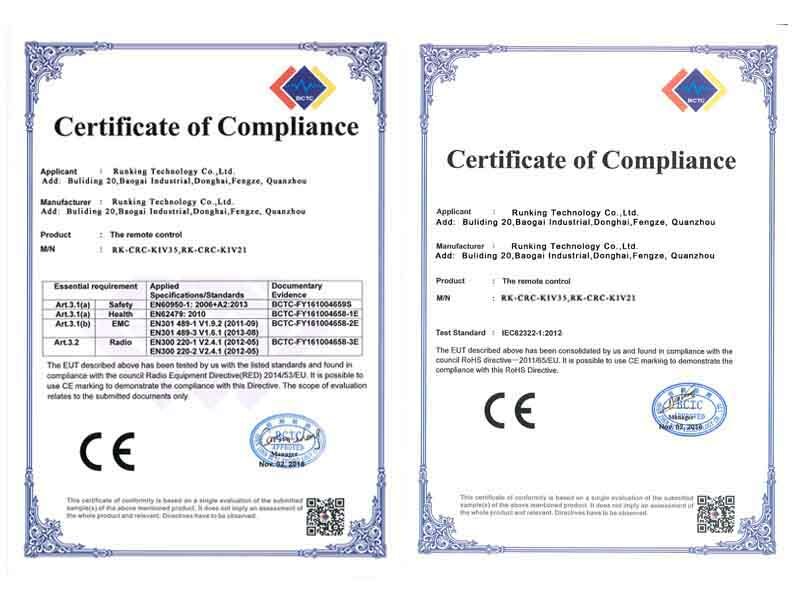 Runking Technology Co.,Ltd. 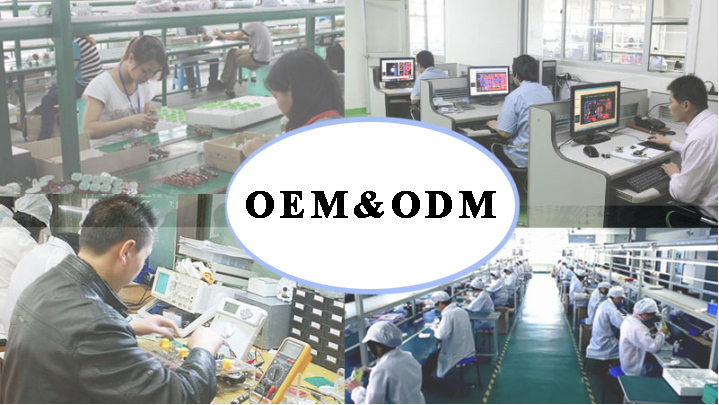 is a professional supplier of security products,such as garage door remote ,alarm detector ,garage door control panel ect, offering worldwide customers security products with high quality, competitive price and good after-sales services. 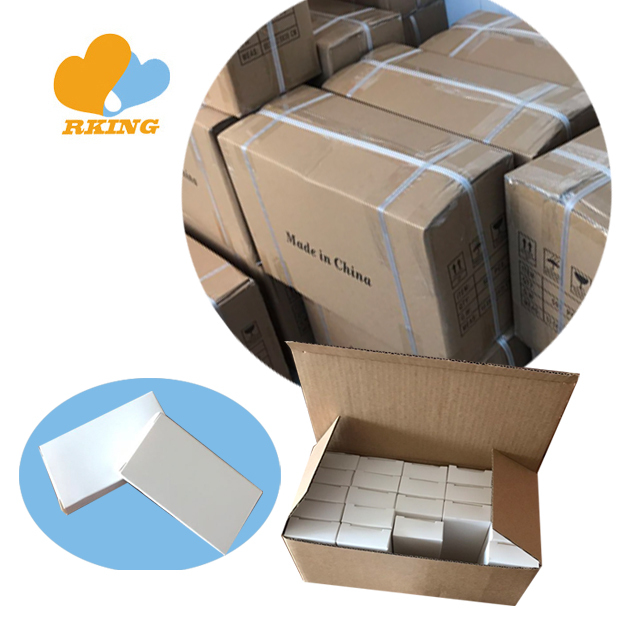 Welcome Distributor ,resellers to inquiry . To know more about our products,kindly contact us.